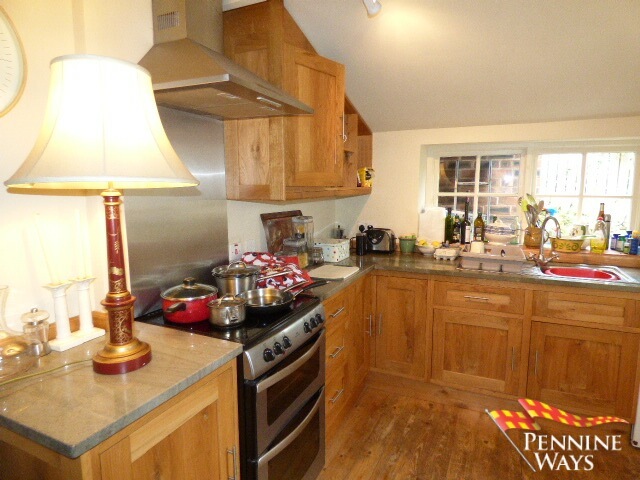 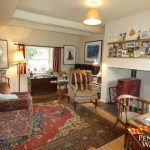 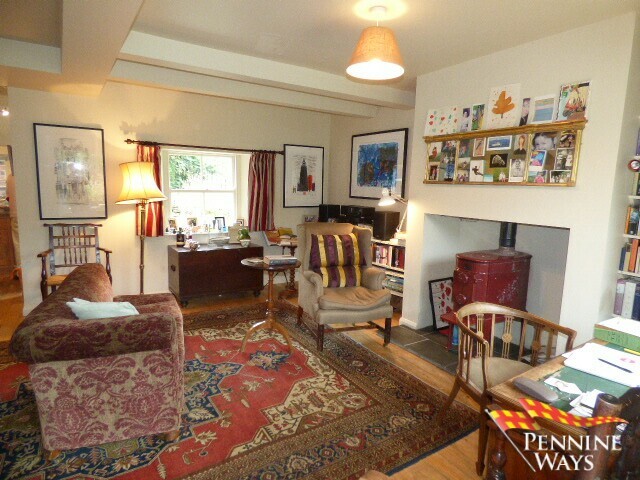 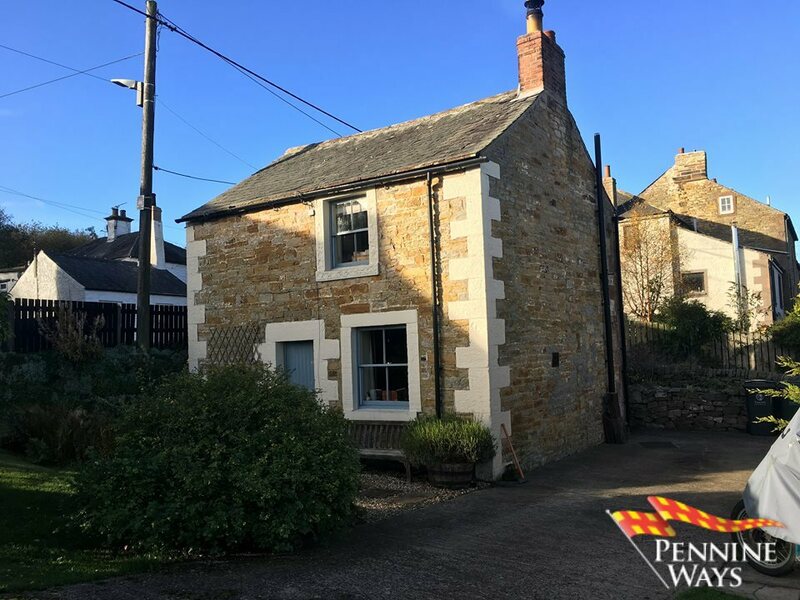 Pretty detached stone cottage having a good size garden with private parking, gardens, patio and wood garage. 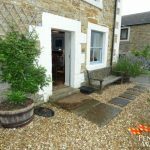 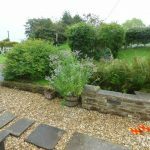 The cottage is situated on the edge of the village which allows the cottage open views to the front over the surrounding countryside. 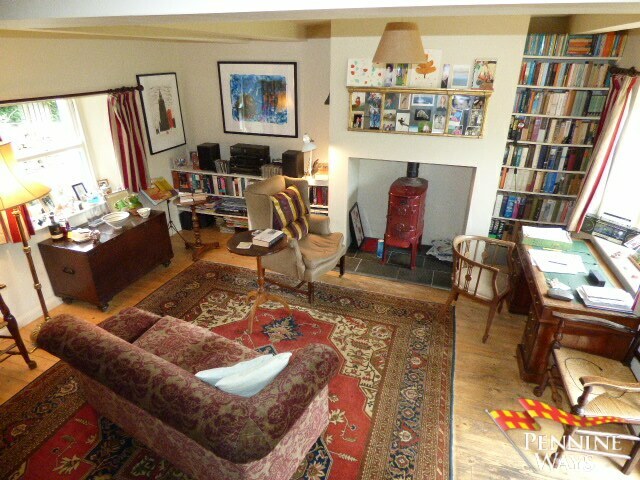 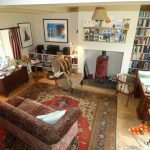 Having a good size living and dining room with log burning stove through to the kitchen with bespoke oak fitted kitchen. 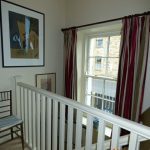 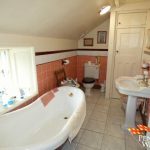 On the first floor is a double bedroom and bathroom with period bathroom suite. 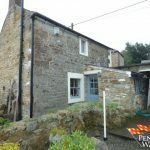 The cottage would make an ideal home for first time buyers or as an investment for a holiday let. 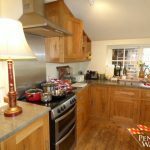 Having a bespoke oak fitted kitchen with granite work tops comprising a range of wall and floor units with shelving, space for electric cooker with stainless steel splash back and extractor. 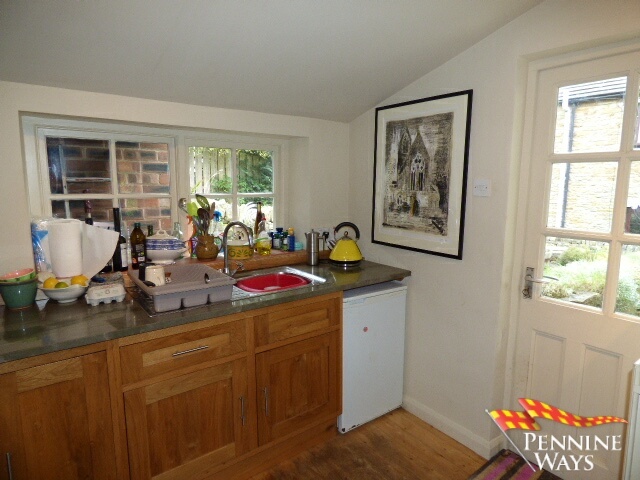 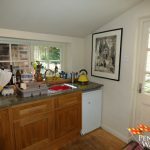 Stainless steel sink and drainer under a picture window to rear aspect with tiled sill, space for larder fridge, double radiator and part glazed solid wood door to rear. 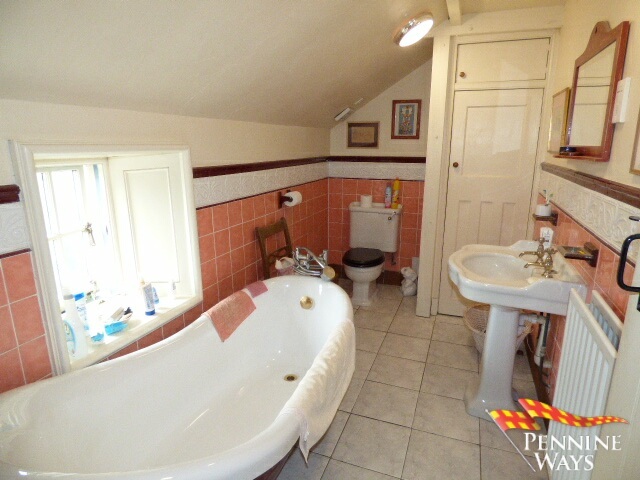 Having a three piece period suite comprising, slipper bath with claw feet, low level WC and pedestal wash hand basin, double radiator, shaver socket and storage cupboard with shelving. 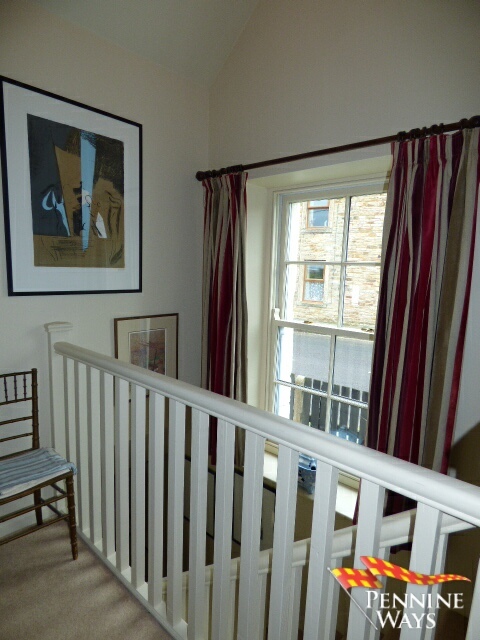 Window to rear aspect with deep sill and tiling to floor. 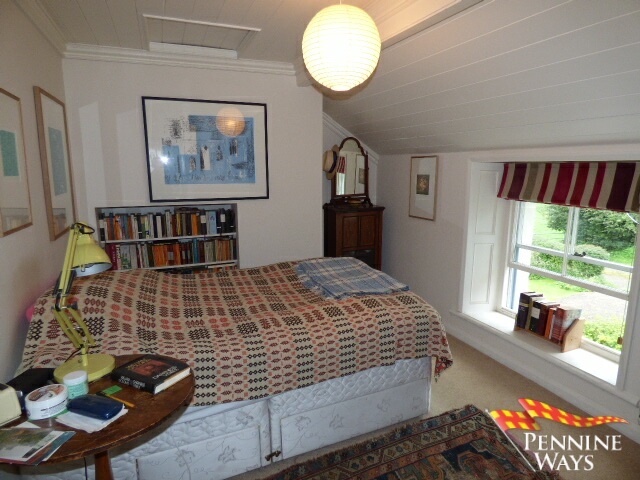 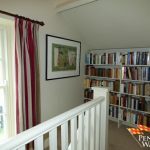 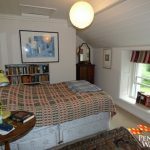 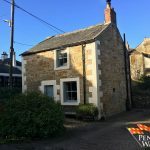 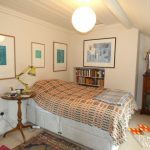 Double room with sliding sash window to front aspect, pained pine clad ceiling with loft access, inglenook fireplace with built in bookshelves and walk in storage room having space for hanging, storage shelves and housing electric boiler and RCD boards. 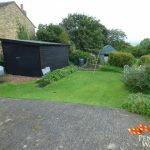 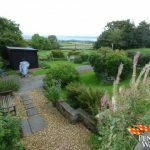 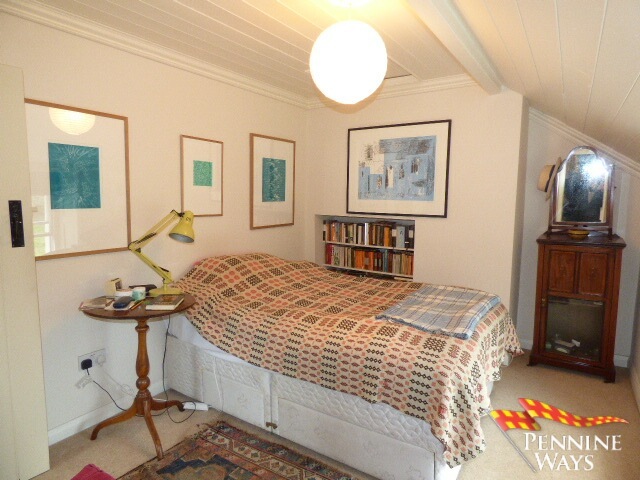 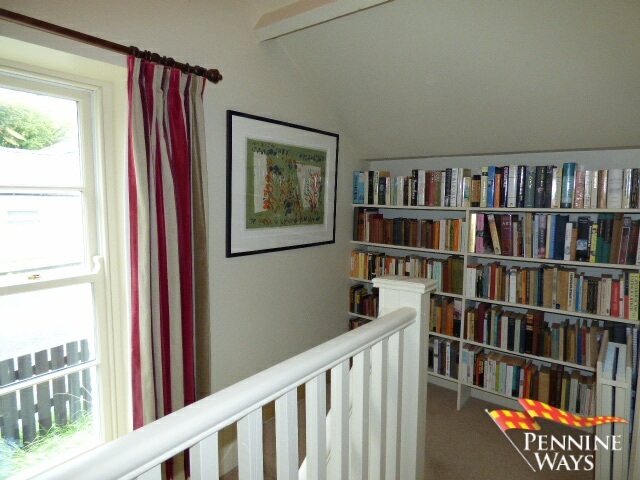 The front of the property has a lawn area with raised vegetable beds, seating and unspoilt views, driveway for 2/3 vehicles and a wooden garage. 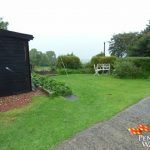 Shingle and stone flagged path to front door with lawn area bordered by hedging and stone wall with small stream. 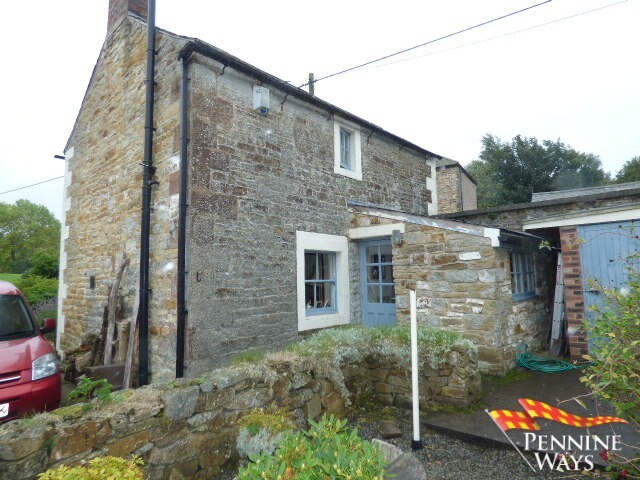 To the rear is a patio area bordered by dry stone walls, leading to rear kitchen door and brick built outhouse storing washing machine and tumble dryer. 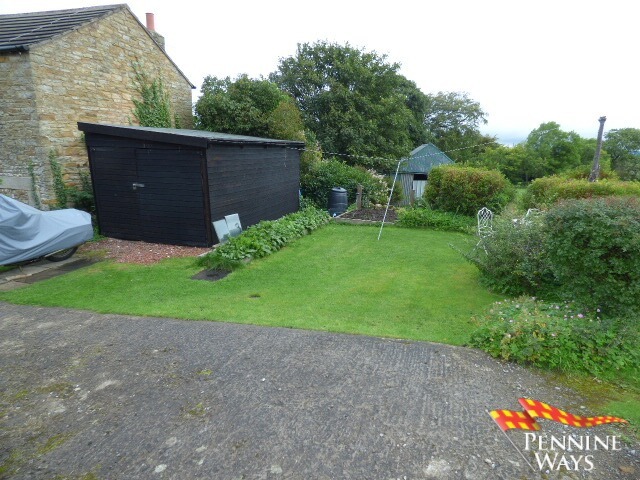 Halton Lea Gate is a small popular Northumberland village, situated on the A689 just 18 miles to Carlisle and the M6, close to the boundary of the two counties of Northumberland and Cumbria. 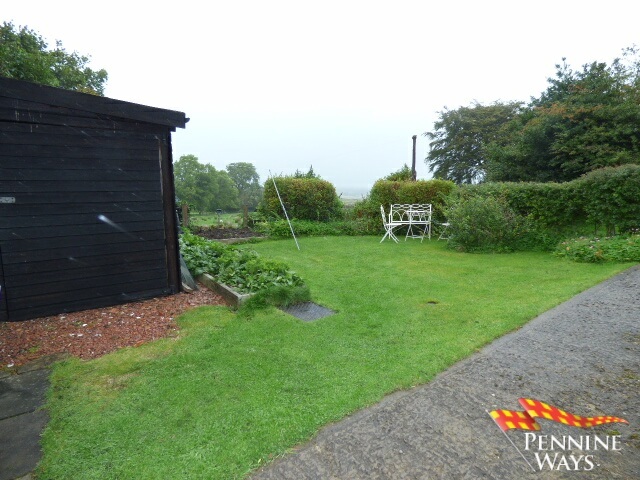 The village borders the North Pennines Area of Outstanding Natural Beauty (AONB). 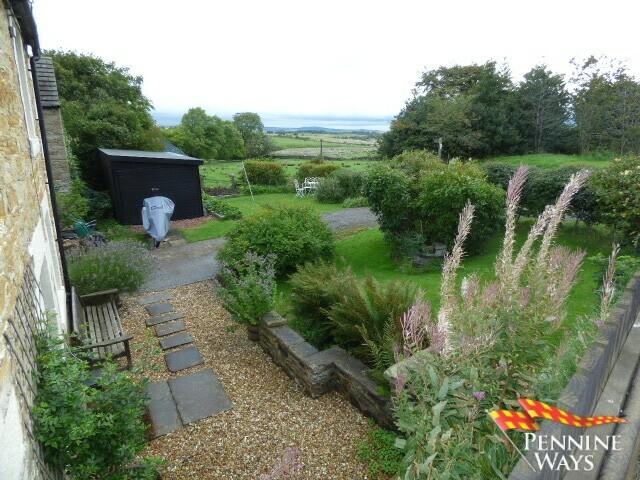 A long distance footpath, The Pennine Way runs just to the east of the village. 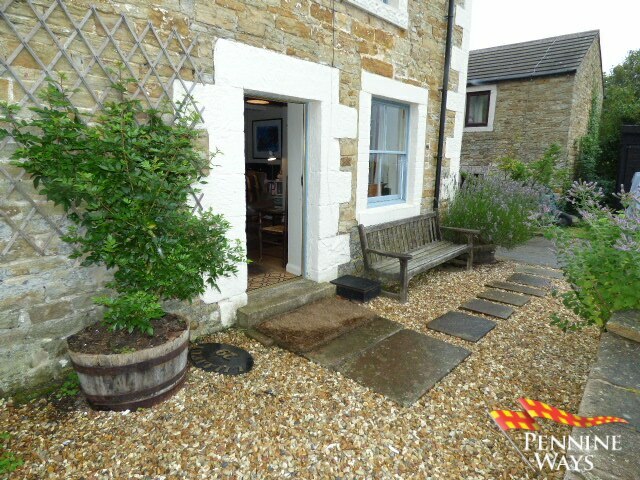 The towns of Brampton and Haltwhistle are both about 8 miles away and offer full amenities and train services to Newcastle and Carlisle for further connections. 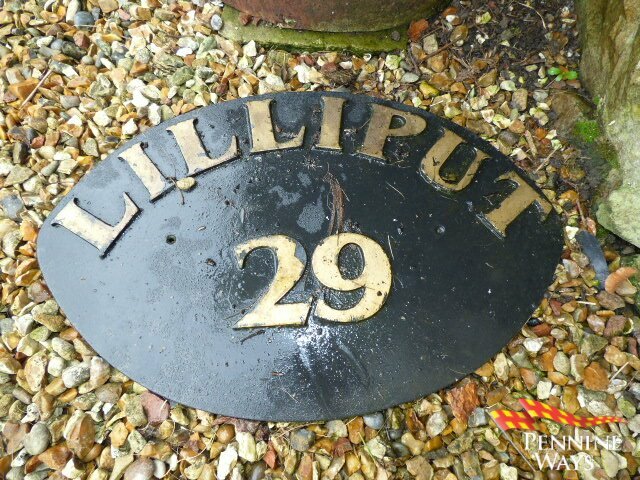 From Haltwhistle, cross over the A69 and take the A68 through Coanwood to the Lambley junction. 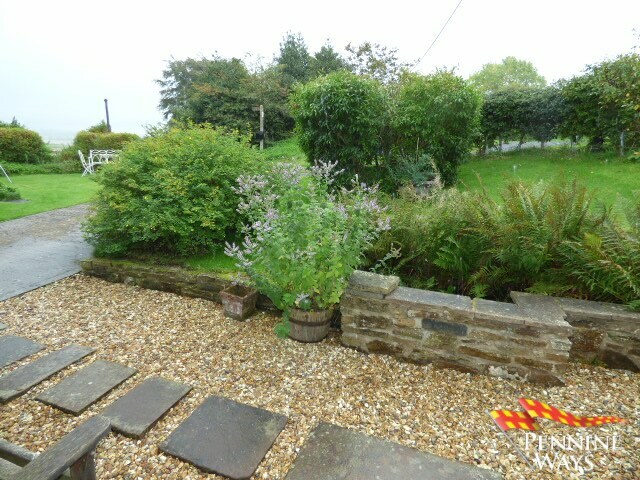 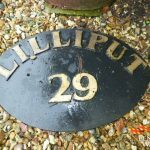 Turn right and travel 1.5 miles when you will enter the village of Halton Lea Gate, the cottage can be found immediately on your right.